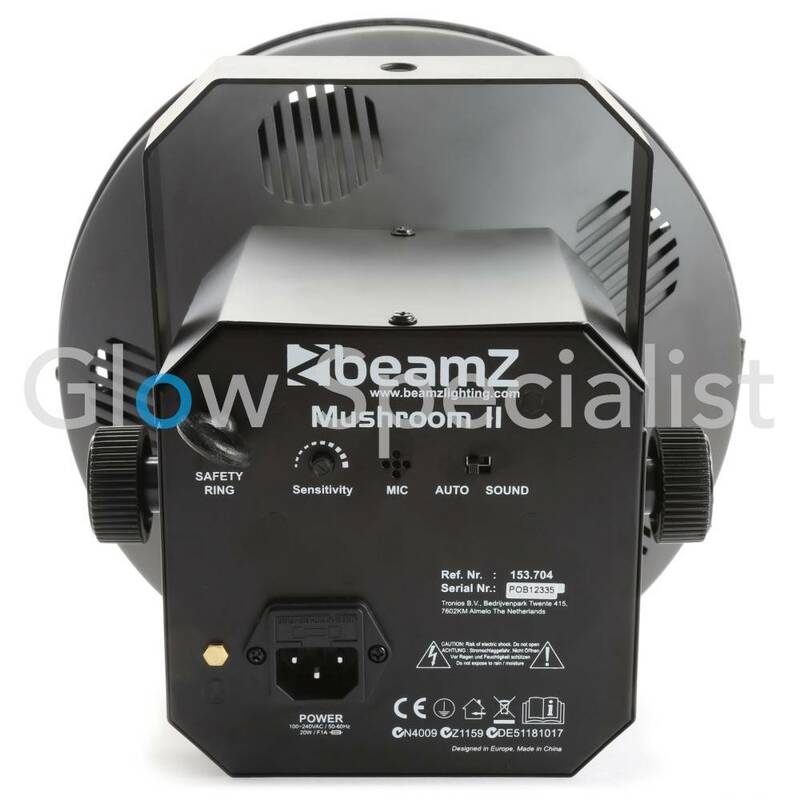 The Mushroom II is an update of the well known mushroom effect. 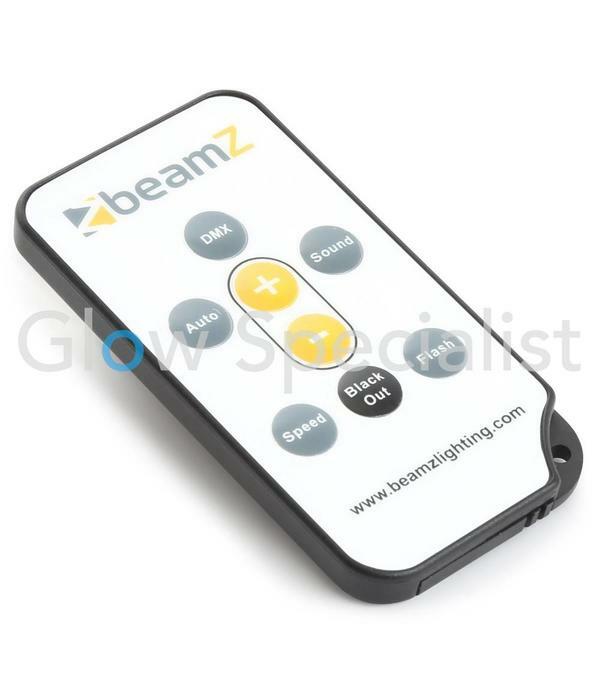 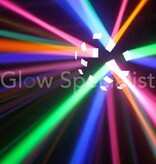 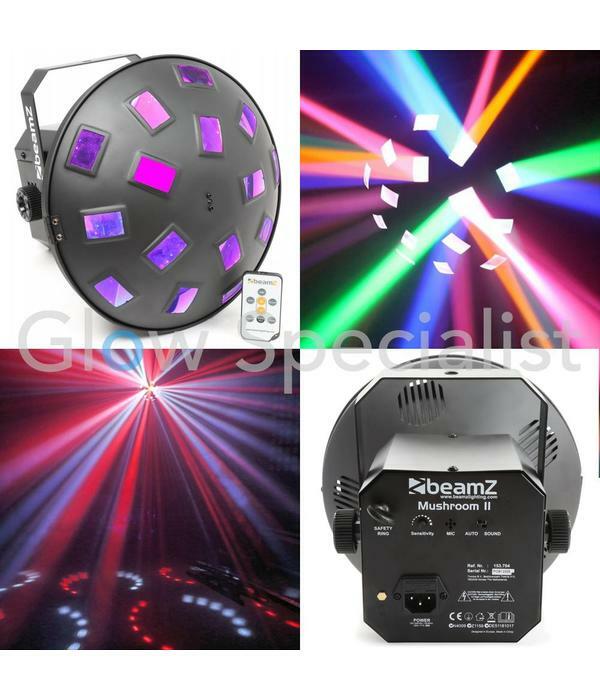 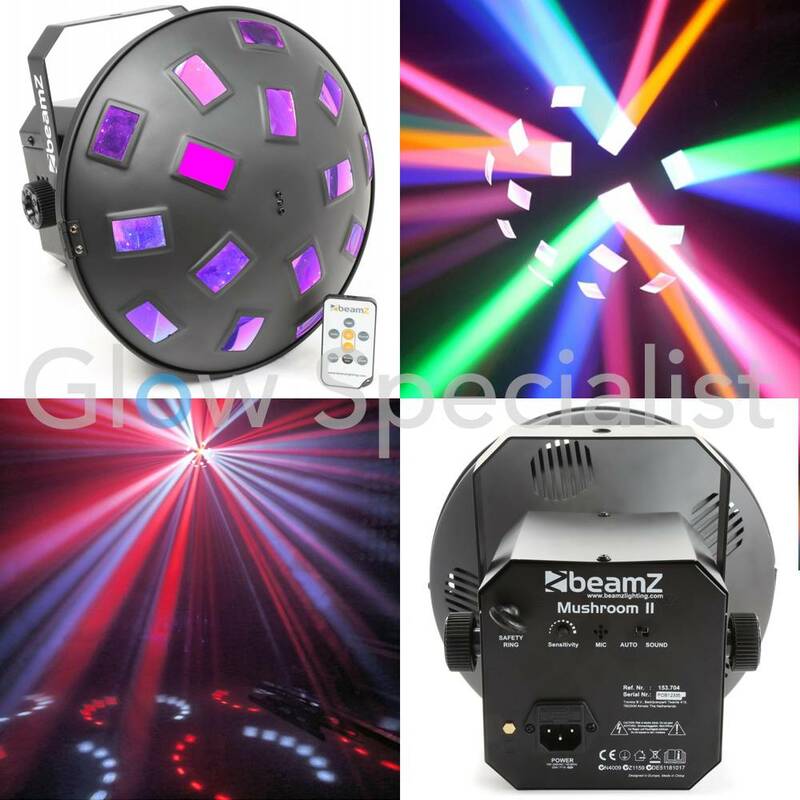 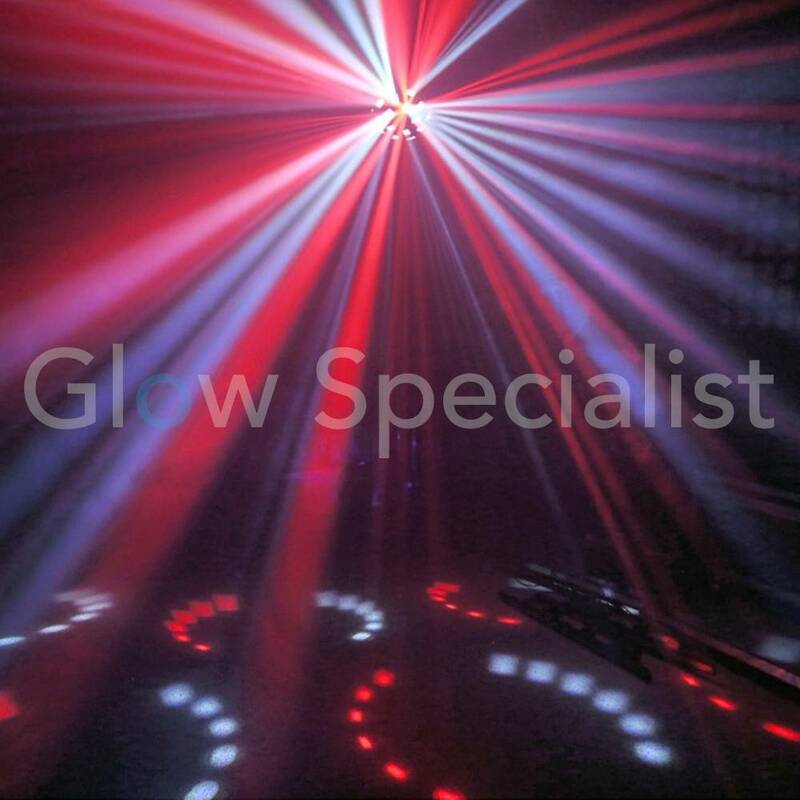 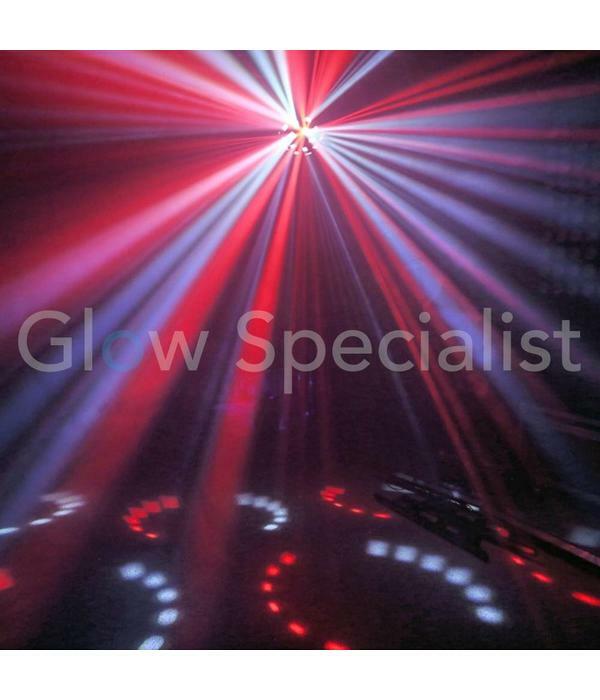 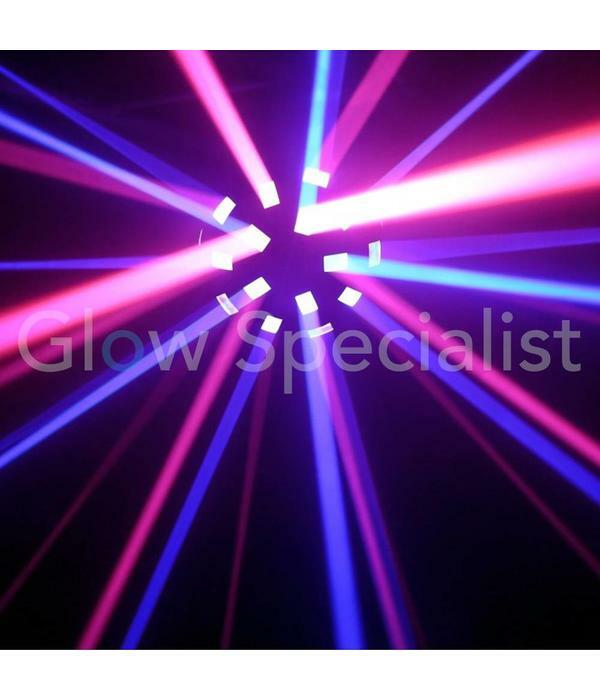 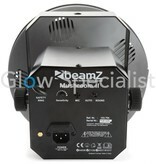 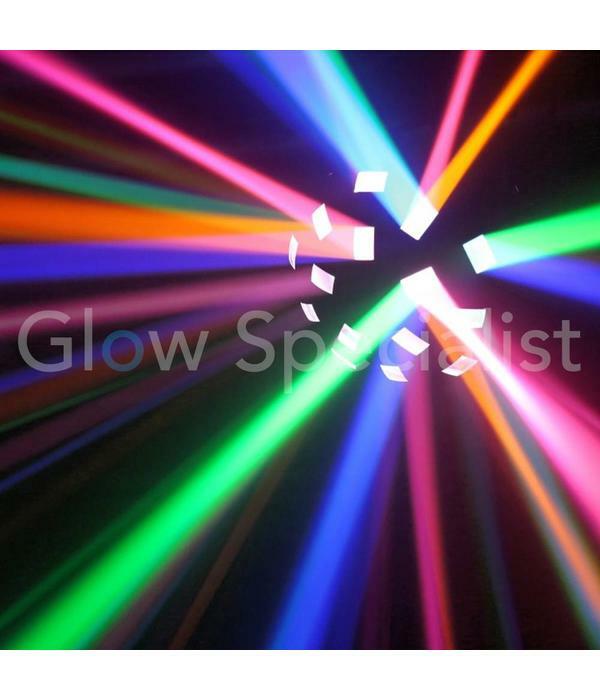 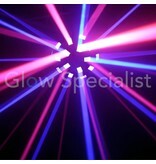 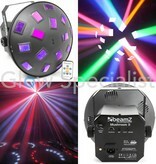 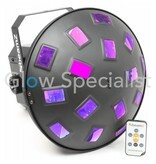 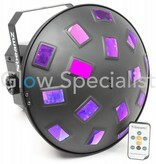 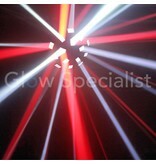 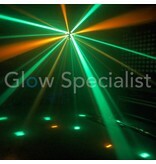 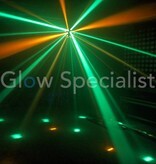 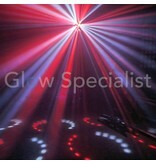 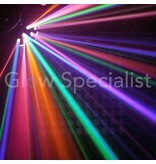 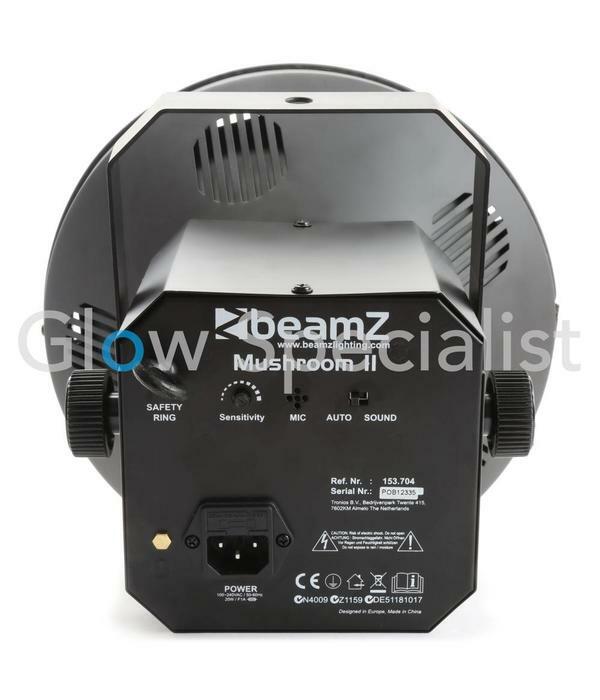 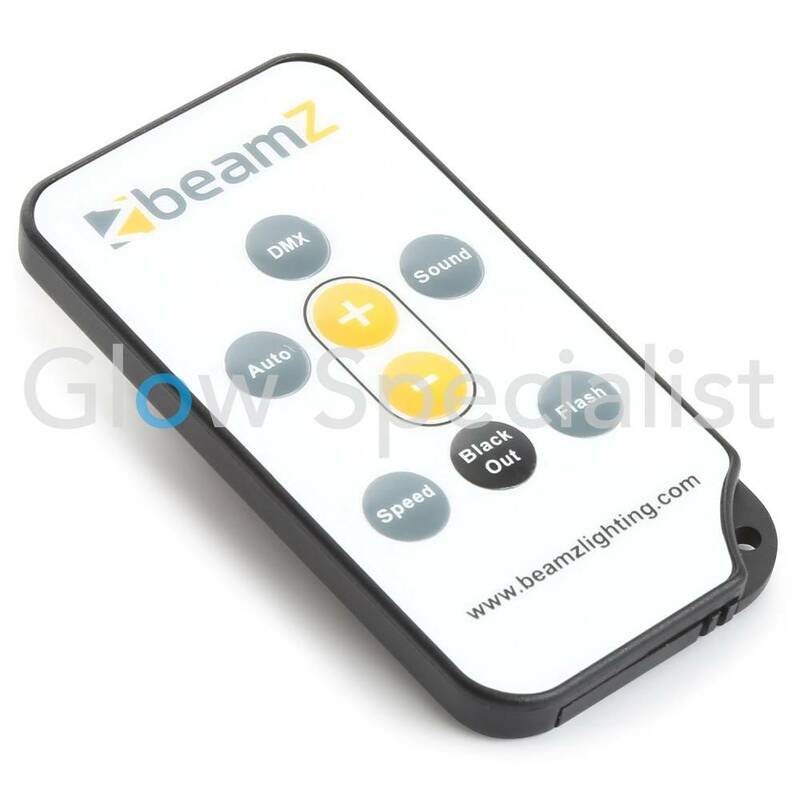 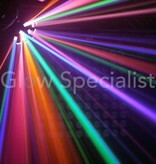 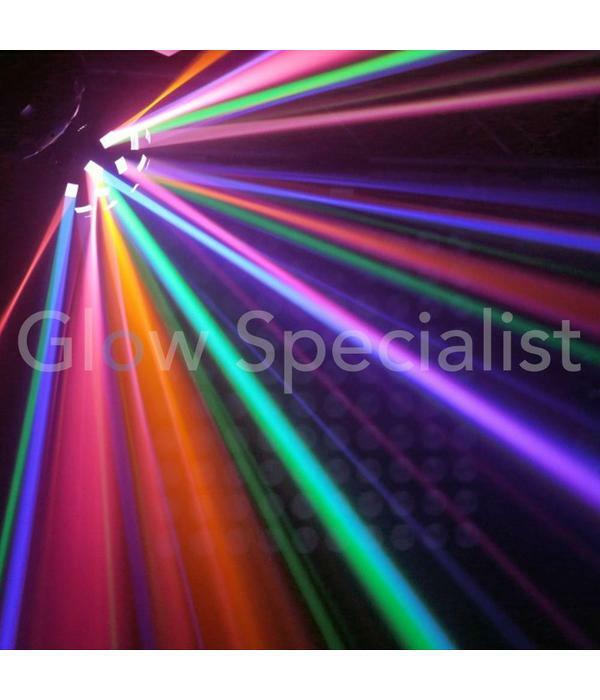 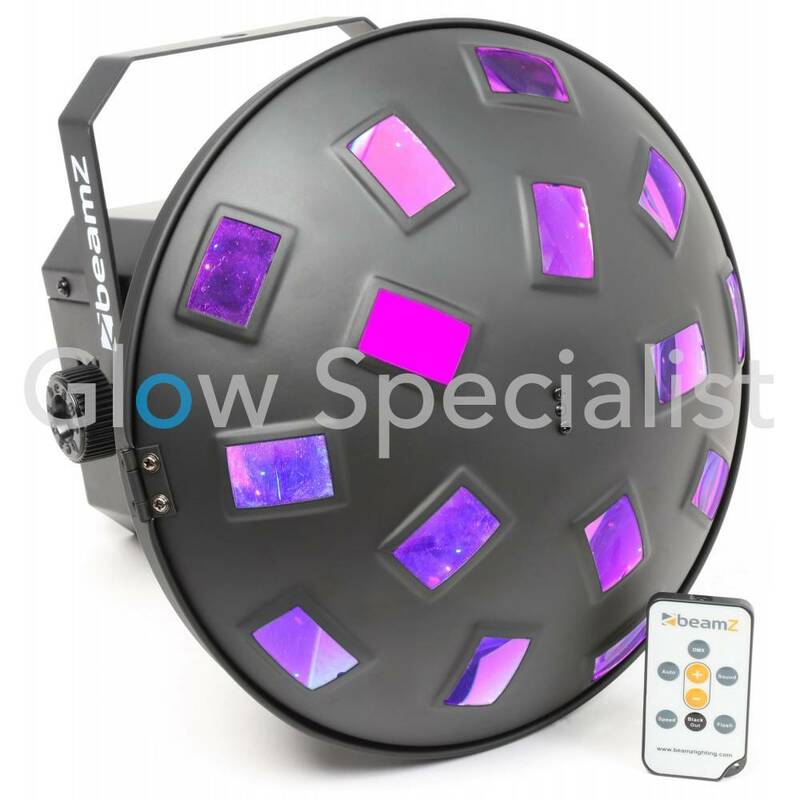 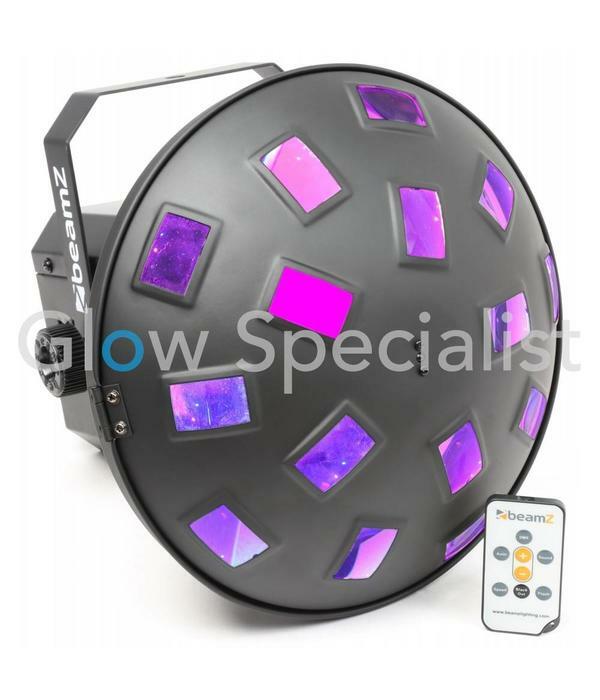 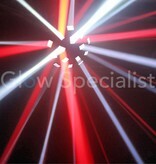 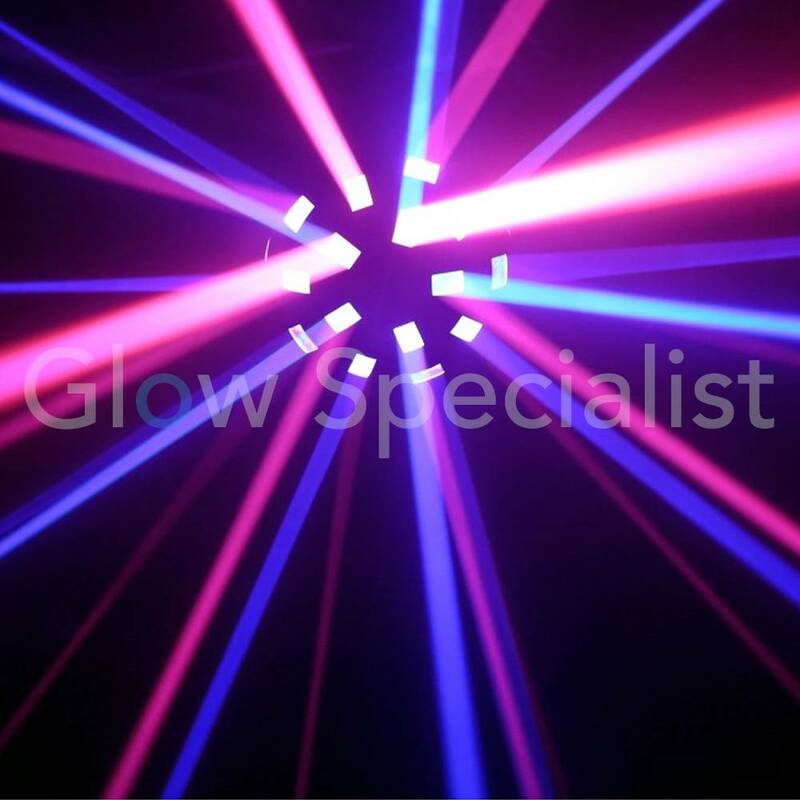 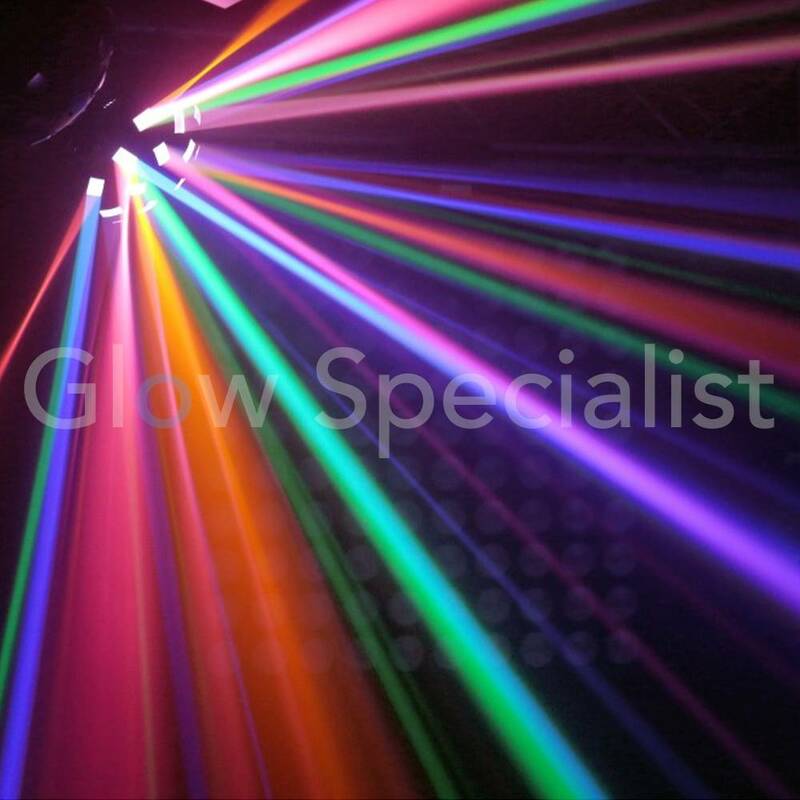 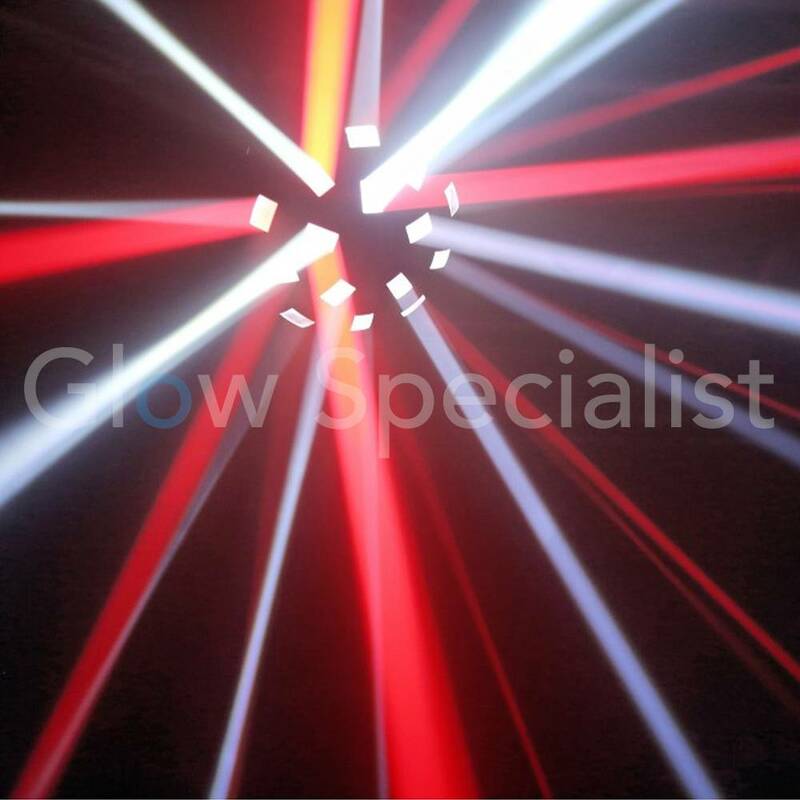 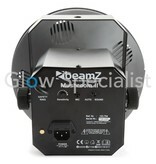 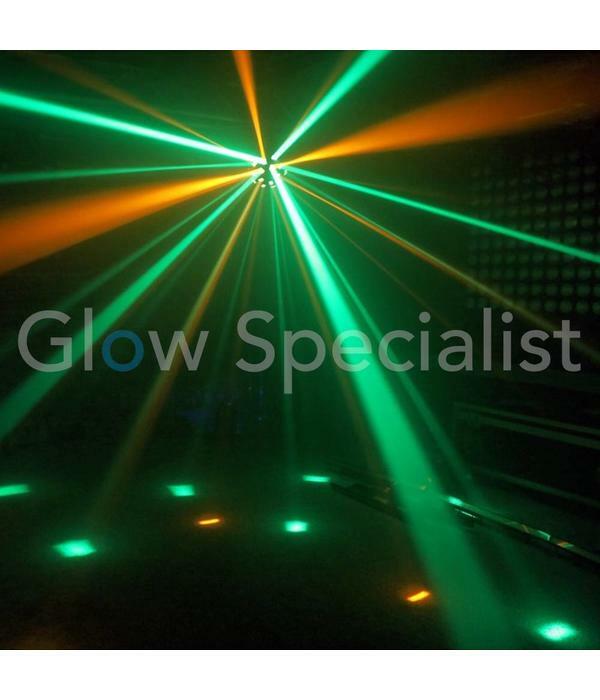 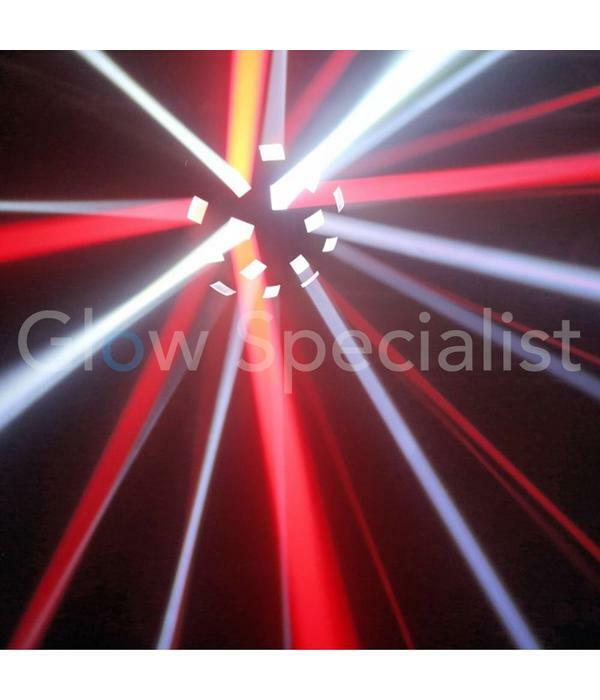 This effect has 6 high power LEDs in the colours: Red, Green, Blue, Amber, White and Purple. 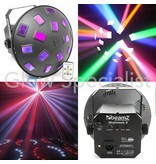 The 15 lenses create 90 different bundles of light, making this effect surely one you will notice.